Last year we predicted that augmented reality or AR, would continue to build on 2016’s momentum and we were right. The technology further improved in 2017, with Google releasing Project Tango, Asus unveiling ZenFone AR, and developers creating various apps that made use of AR, like Holo, Ink Hunter, and WallaMe. This year we expect AR to get better and more advanced. It won’t come as much of a surprise if 2018 becomes a banner year for this immersive technology. 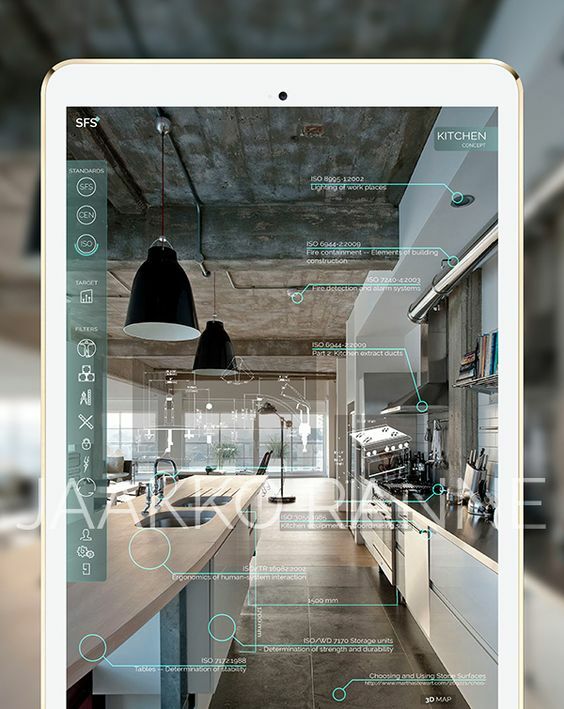 Augmented reality, for instance, has started to change the retail industry, with the world-famous Ikea among those who have started using the technology. The Scandinavian furniture brand has created Ikea Place, a mobile app that employs AR to let users place virtual furniture in their home so they can realistically see how such items will look once they have been assembled. Home improvement retailers Lowe’s, has also adopted AR technology, as they have released an app that doubles as a virtual tape measure that allows customers to take measurements of walls and furniture using their smartphone’s camera. Tech titans Google and Apple, have also thrown their hats into the AR ring, with the former launching ARCore, an AR platform for Android developers, and the latter acquiring Vrvana, a Canadian firm that manufactures AR headsets. The short- and long-term plans of both Apple and Google are yet unclear as of the moment, but considering their status, it is very likely that they are preparing something big for AR. We are excited at how AR will impact the gaming industry this year, as games for years have been a modern-day form of telling stories. 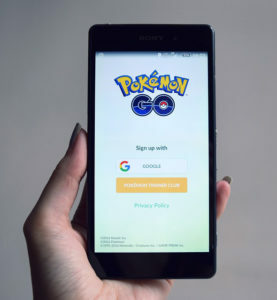 AR will certainly make its presence felt in the gaming industry again, just as it did in the past two years with Pokémon Go taking the world by storm in 2016 and games like Ingress and Night Terror establishing their own fan bases in 2017. Venture Beat claim that games making use of AR will likely level up this year as game developers are now devising ways to incorporate role-playing narratives into such games—think Skyrim or Resident Evil on AR. Leading the way are Tag of Joy cofounders Zilvinas and Sarunas Ledas, whose Monster Buster AR offering actually predates Pokémon Go by a full two years, albeit to significantly lower fanfare. The Ledas brothers have now released Monster Buster: World Invasion, an improvement of the original in that it now features a narrative that puts some much-needed context into a player’s goal of fighting and catching monsters. Another industry that AR is changing is online casino gaming. Google and Infinity Augmented Reality have partnered to bring AR to casino gaming via augmented eyewear and a 360-degree camera. Through AR, players will be able to use real sensory inputs to enhance their online casino experience. This development comes on the heels of live dealer technology that has been implemented across the online casino industry. This same technology is employed extensively by Foxy Bingo’s collection of table games, including blackjack, baccarat, video poker, and online roulette, all of which let players enjoy a realistic casino experience whether at home or even on the move. With the rate AR technology is developing, though, the live dealer experience may soon give way to AR casino gaming, and this could happen soon, maybe even this year. It may even be safe to say that AR, along with VR, is the future of this industry. Augmented reality in many ways is still in its infancy, but it is developing at an unbelievably fast pace. No doubt its level of sophistication and user base will broaden over the upcoming year, though whether it will become a leading technology in its own right or another stepping stone to a mixed reality/screenless future remains to be seen.